Windows 10 has had issues with update space before, and that is why it will now automatically reserve 7GB of space dedicated just for update downloads. 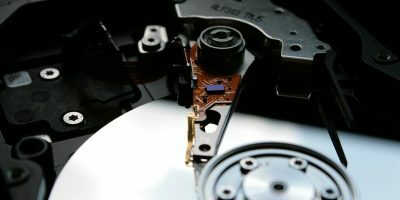 There’s been a huge jump in storage capacity on our devices and our computers over the years, from megabytes to gigabytes. 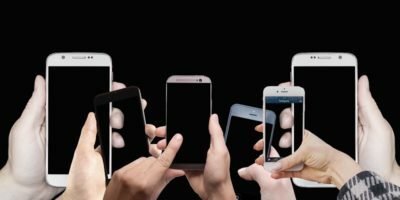 How much storage do need on your phone? You may have seen a low disk space warning show up on your C drive. 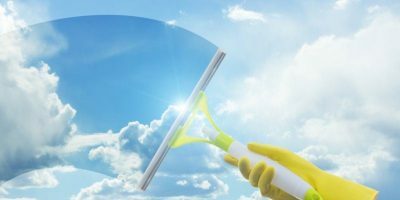 Here are some handy tips to recover free space on a Windows C drive. If you find yourself running out of storage space on your smartphone, don’t panic. Here are some of the ways you can reclaim storage space on your Android phone or tablet. 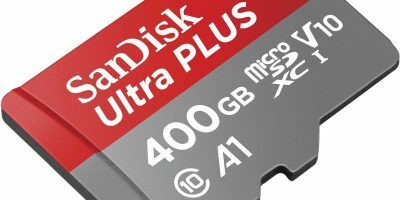 SanDisk announced a massive storage capacity 400GB microSD card. 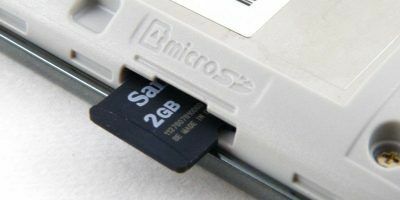 Here is how it works, and the possibility of achieving an even larger storage. iCloud is very useful for storing backup, but if you don’t monitor it, it could run wild and fill up your available storage space very quickly. Through the Settings app, you can monitor and manage your iCloud account.